From business essentials to home use products, Costco Business Centers offer it all. 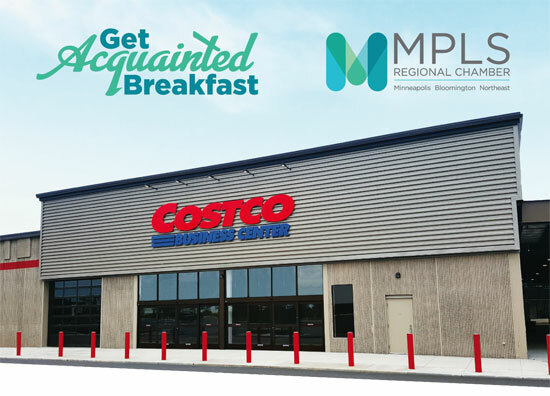 At this Get Acquainted Breakfast, tour the new Northeast Minneapolis location and make a connection. Enjoy a complimentary breakfast, introduce yourself and network with other members through “one-minute commercials.” This free event fills up fast - get your name on the guestlist today!